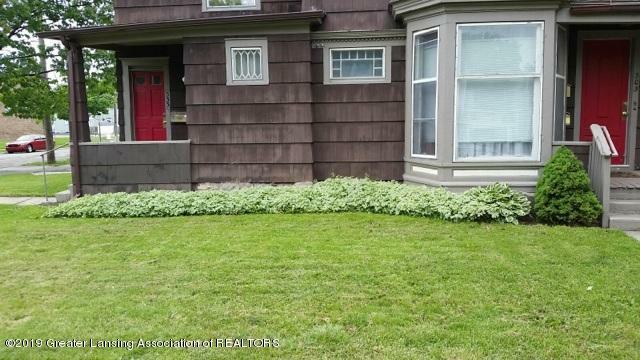 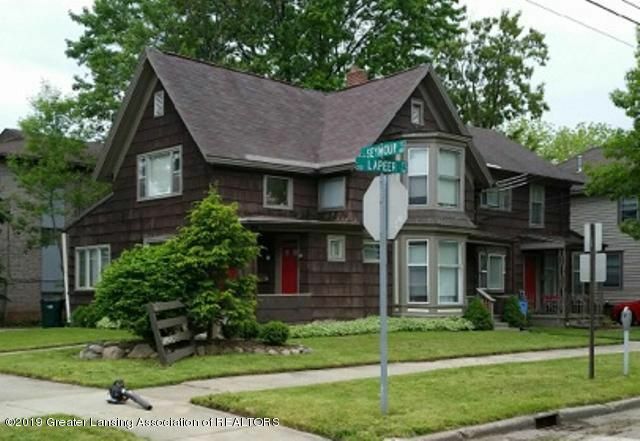 533 Seymour Ave, Lansing MI 48933 This beautiful 4 plex is an investor's dream. 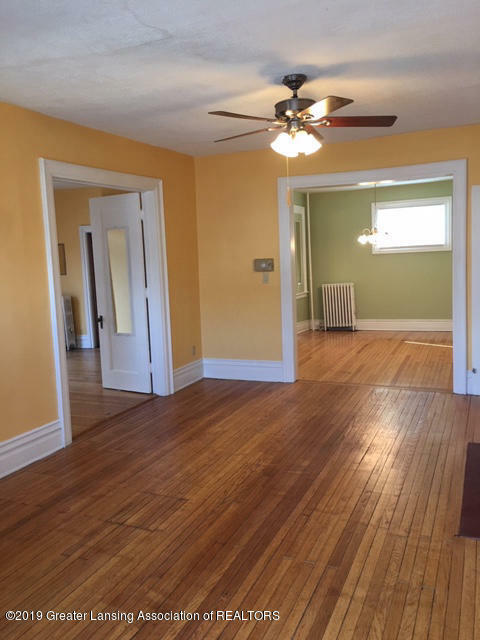 Your return will include full capacity tenants, stunning architectural details, and a coveted location in the historical downtown capital area. 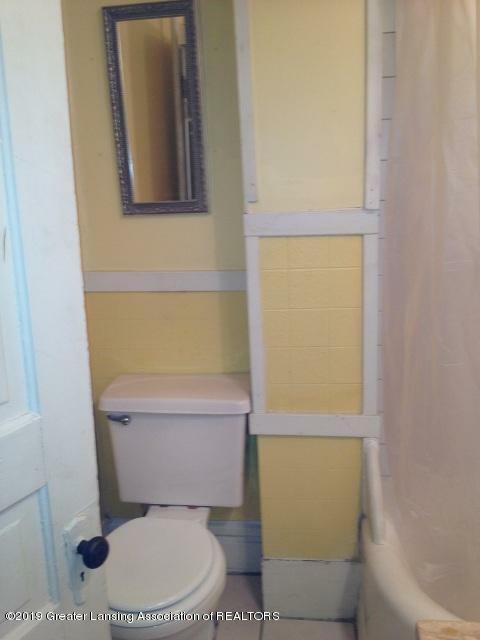 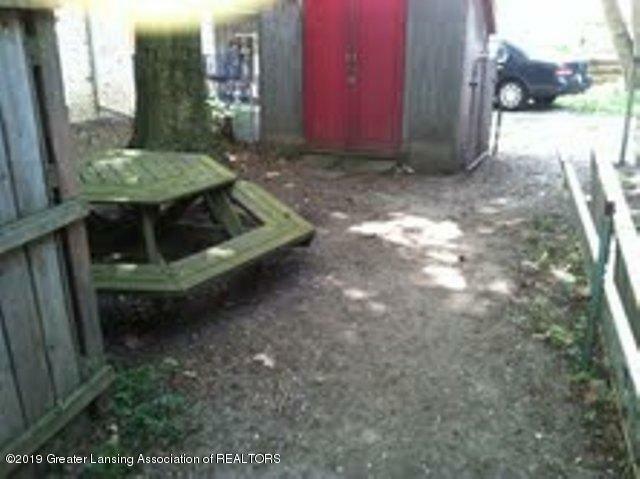 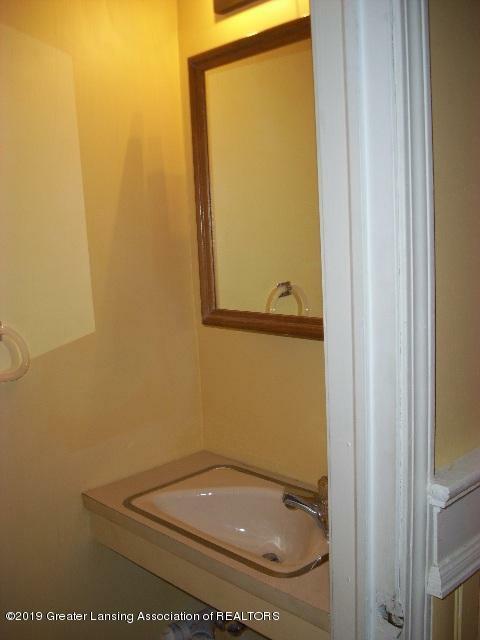 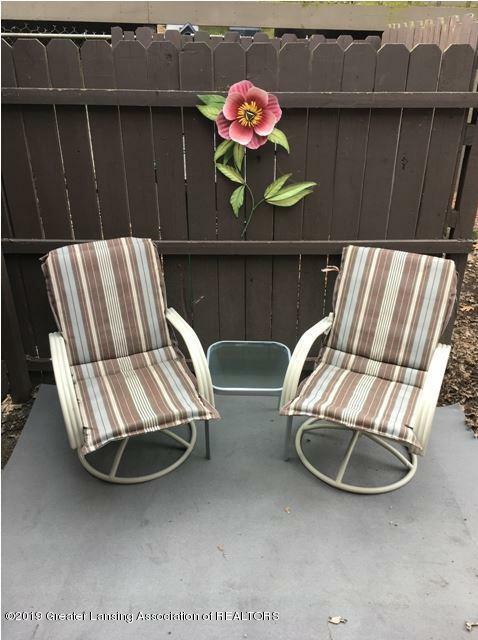 This majestic corner property offers four well maintained and managed 2 BR apartments -- each with its own unique amenities: a small, fenced back yard with picnic table and shed; a large basement with plenty of tenant storage space; and ample off-street parking. 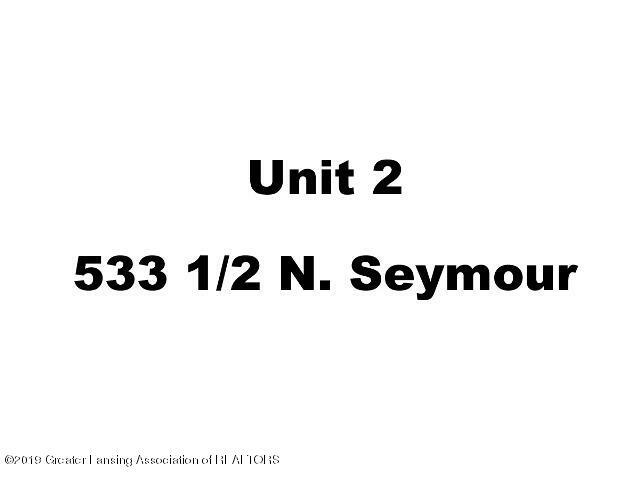 533 Seymour: This stunning 2 BR, 950 sq. 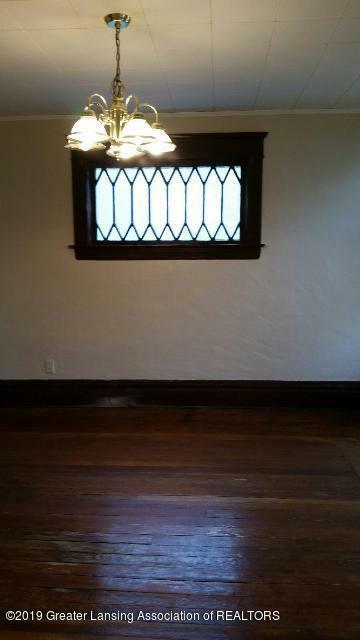 ft. down stairs apartment offers soaring 10 foot ceilings and a vast, open floor plan. 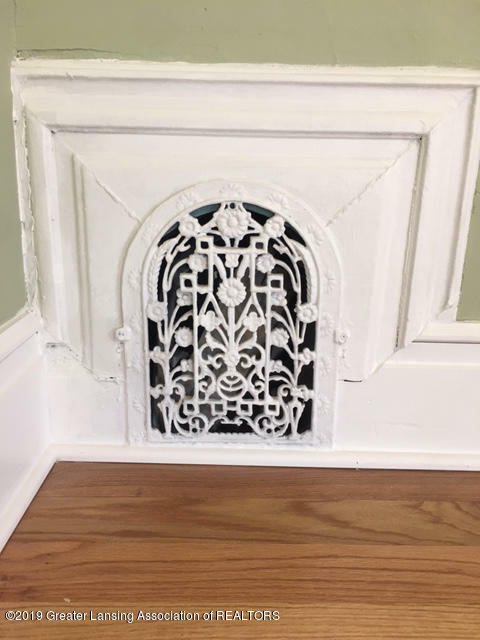 Exquisite architectural details are found in the updated hardwood floors; large picture and bay windows; antique fixtures, fireplace, and French doors. 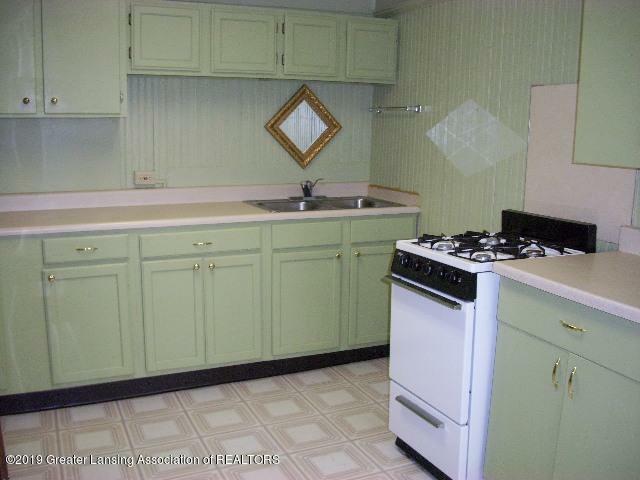 Further updates include new counter tops and linoleum flooring in both the galley kitchen and bathroom. 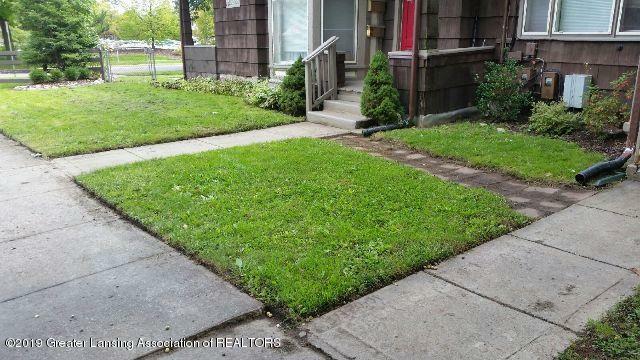 Two entrances open from the concrete driveway providing plenty of residential off-street parking. 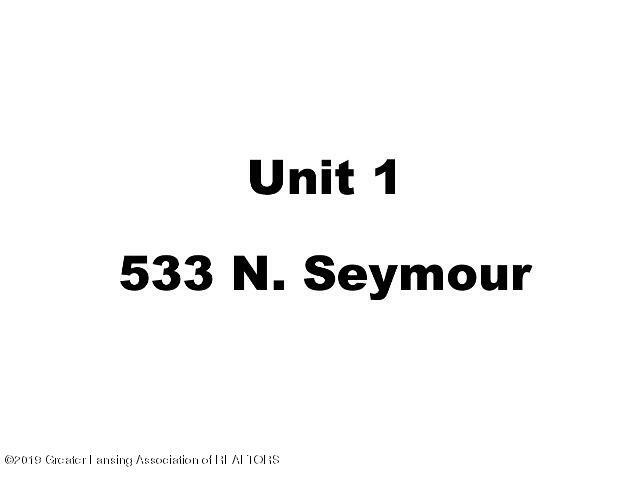 533 1/2 Seymour: This private 2 Br, 1088 sq. 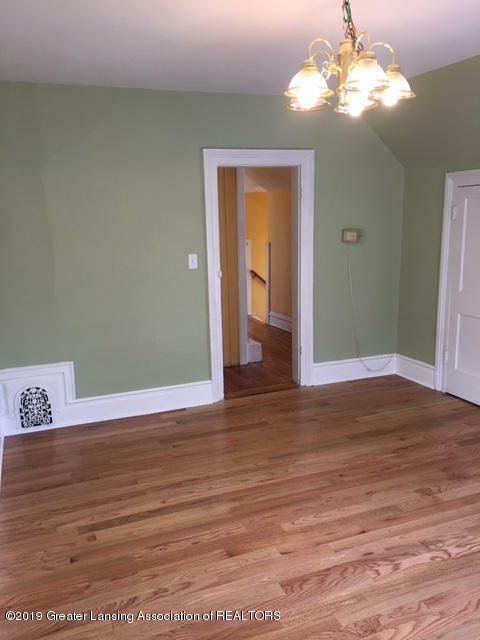 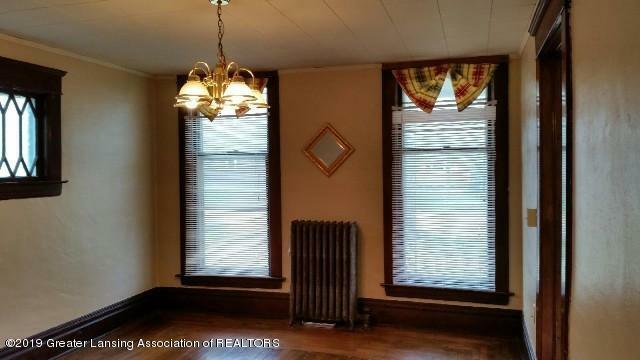 ft. upstairs apartment offers stunning architectural details found in the updated hardwood floors; bright, large picture windows; antique cast iron heat registers; and hidden storage space provided by the attic and multiple closets throughout. 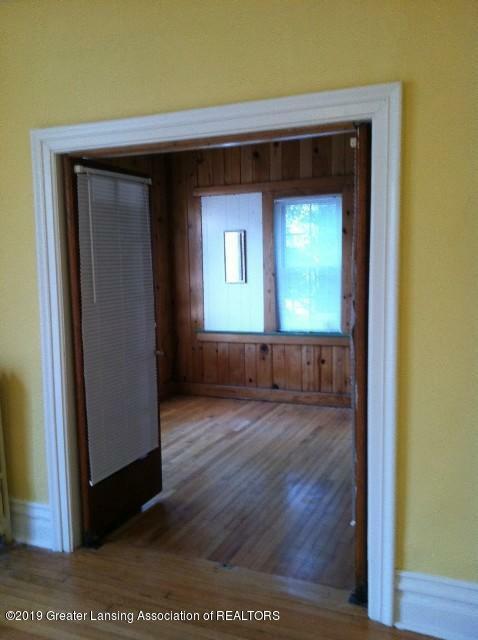 The impressive master bedroom offers soaring 10 foot ceilings, a picturesque bay window and walk-in closet. 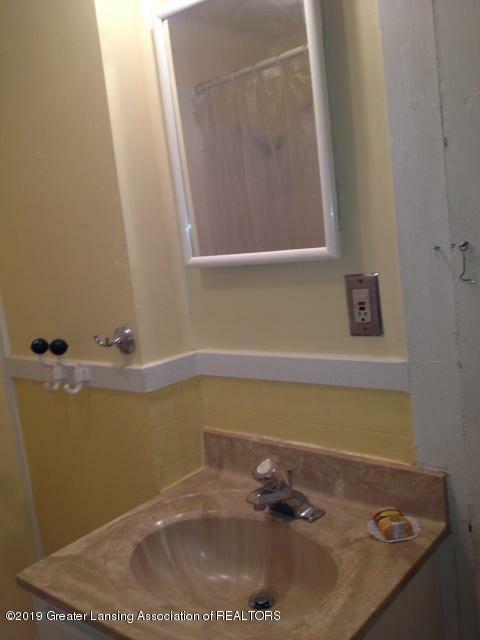 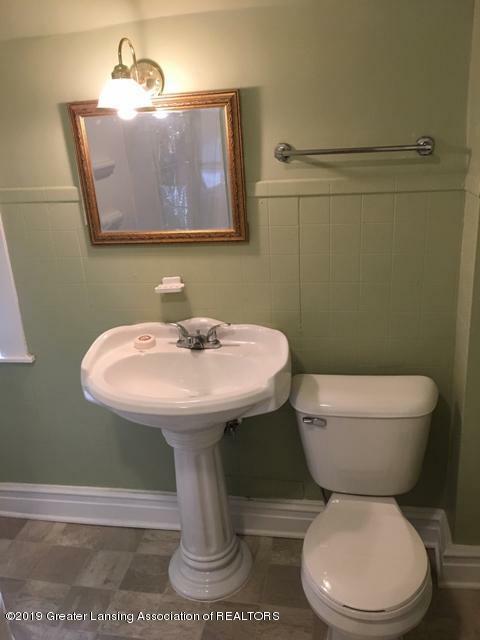 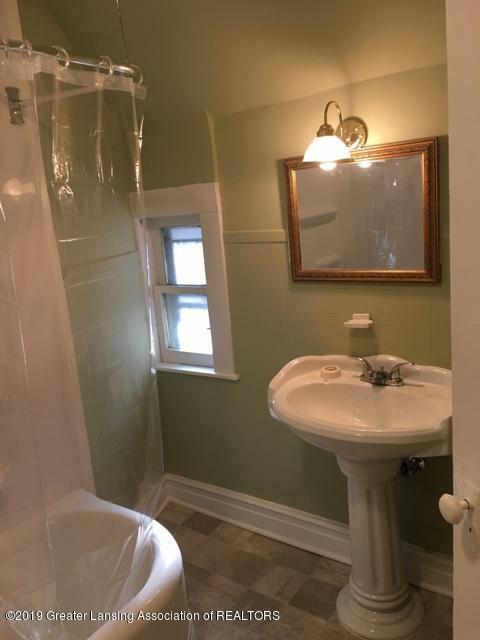 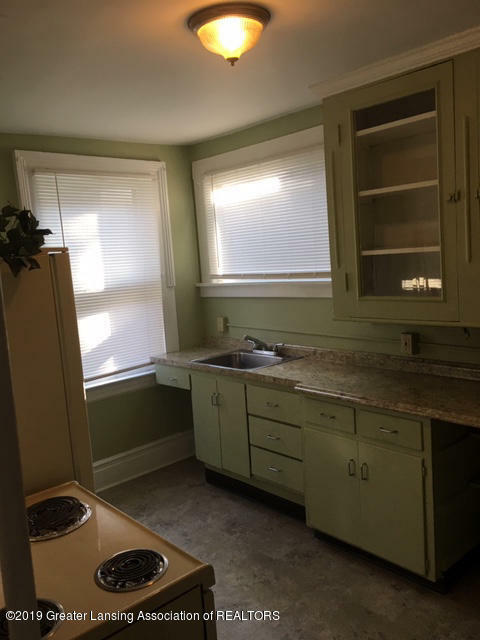 Further updates include new countertops and linoleum flooring in both the quaint kitchen and bathroom which also features an etched glass window and pedestal sink. 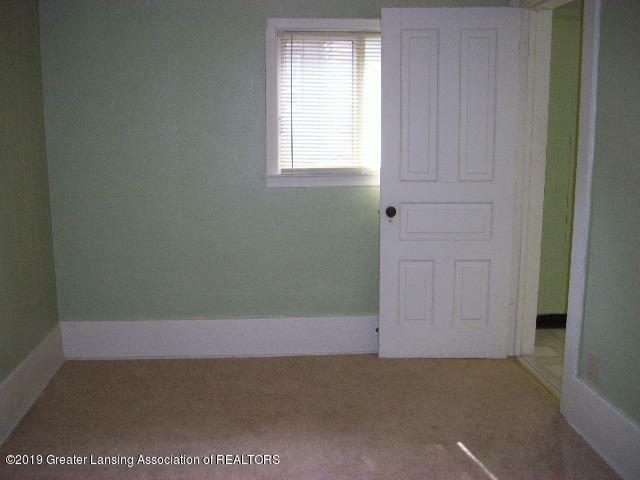 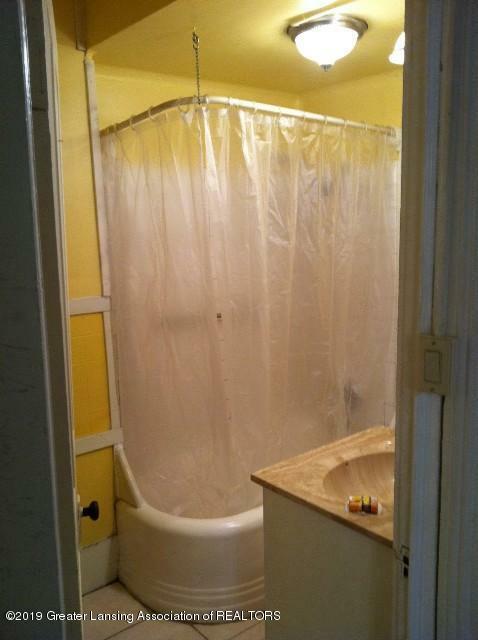 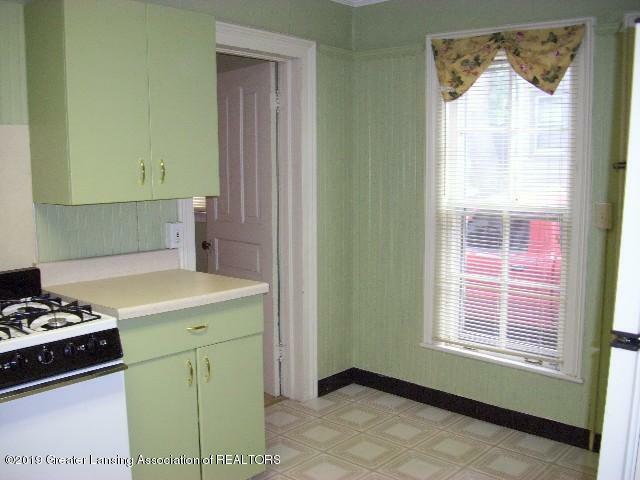 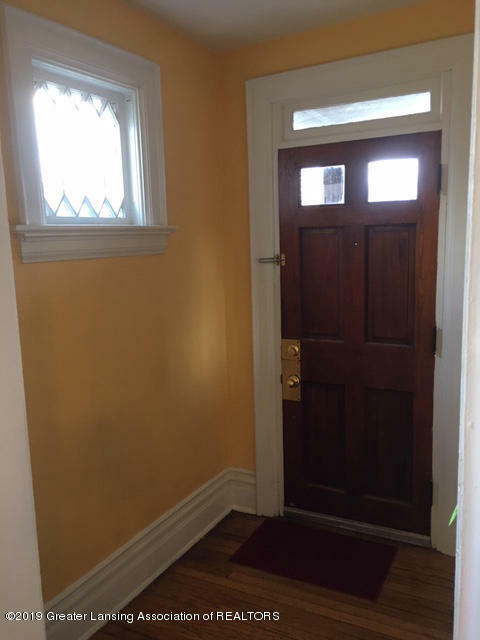 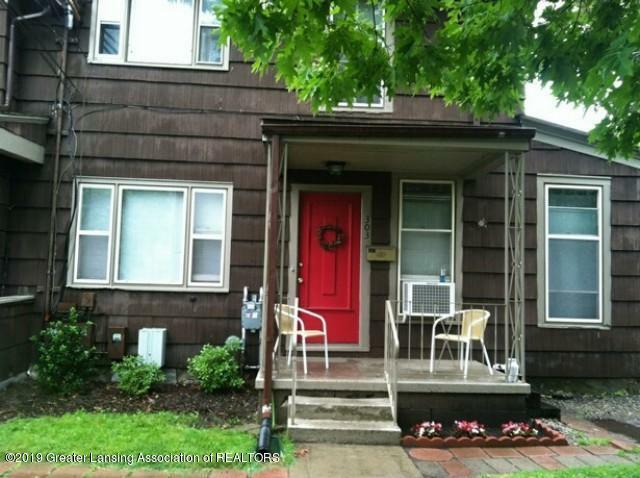 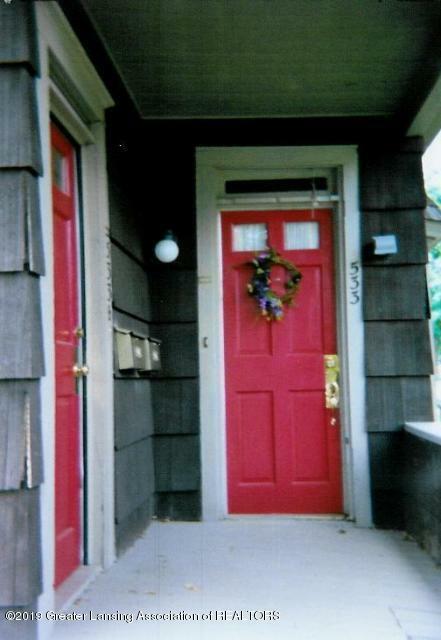 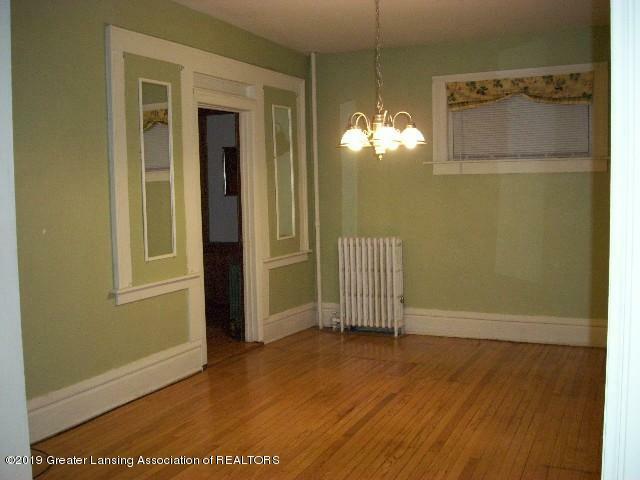 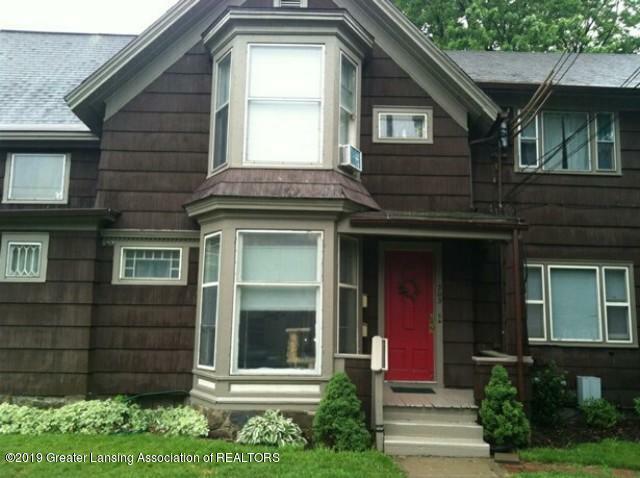 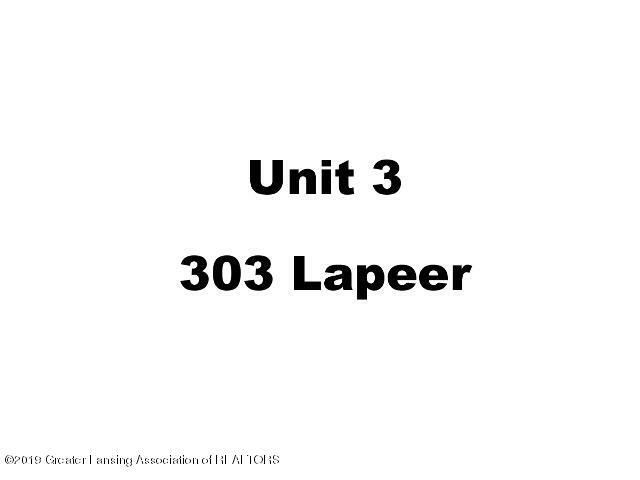 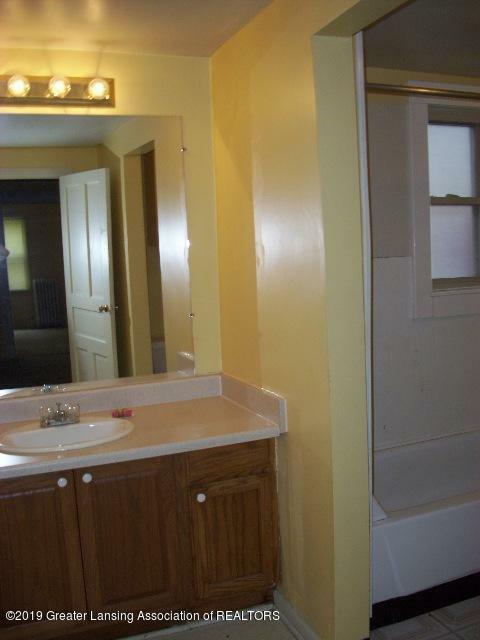 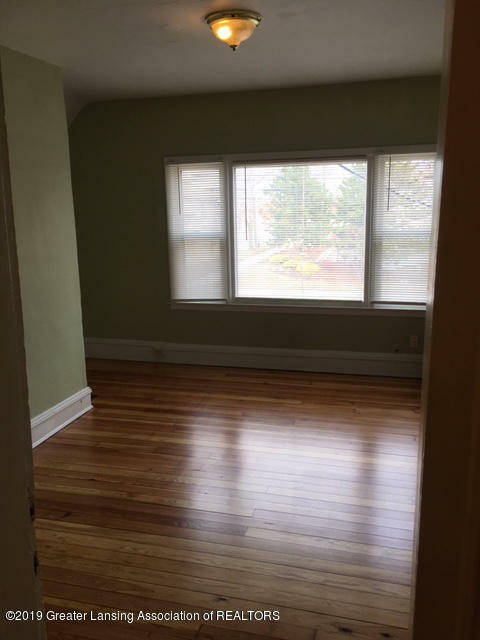 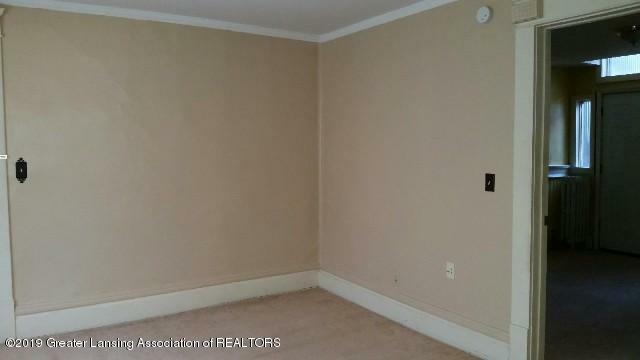 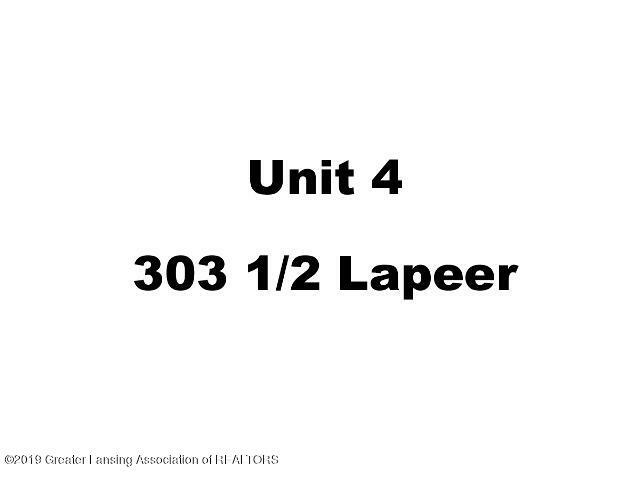 303 Lapeer: This 2 Br, 1 1/2 bath, 1046 sq. 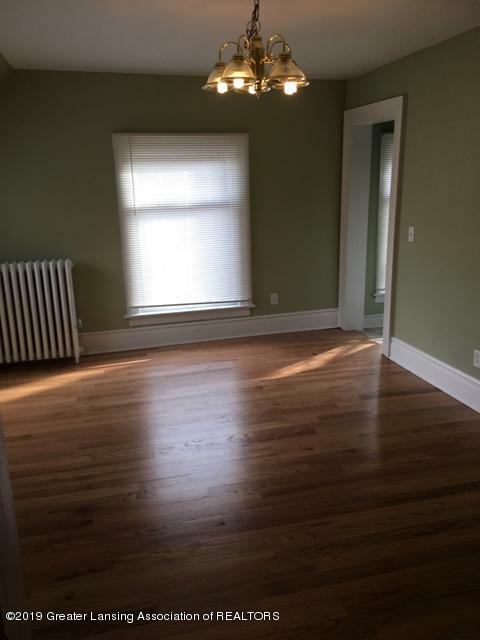 ft. apartment offers lovely architectural details found in the hardwood floor dining room lit by etched - glass windows and opens to the spacious and windowed kitchen. 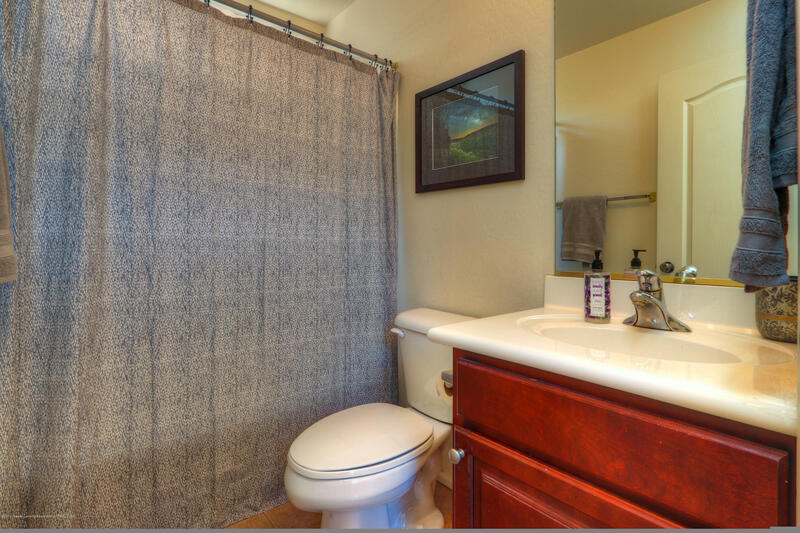 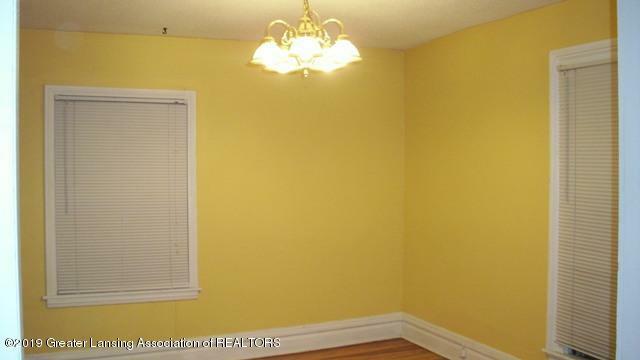 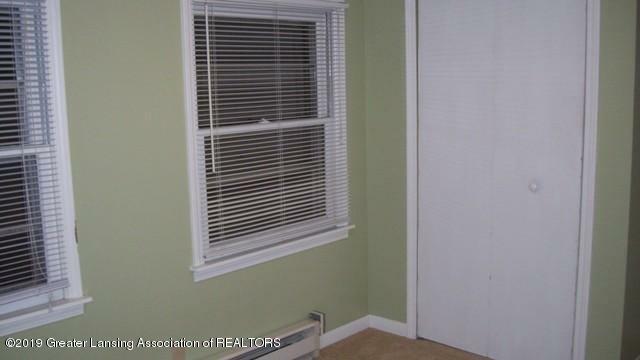 The master bedroom includes a half bath and opens directly to the fenced back yard. 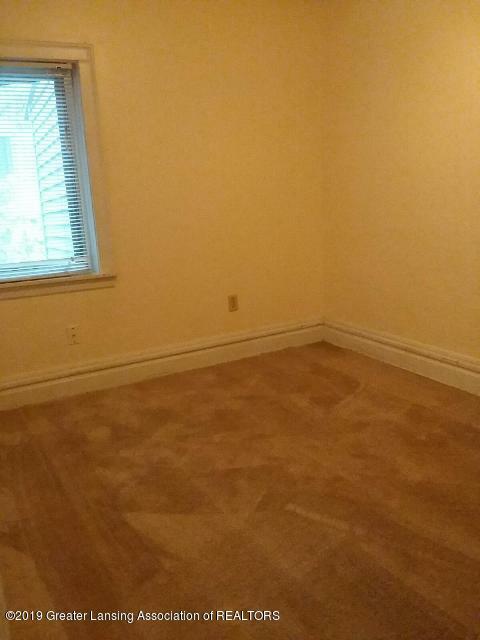 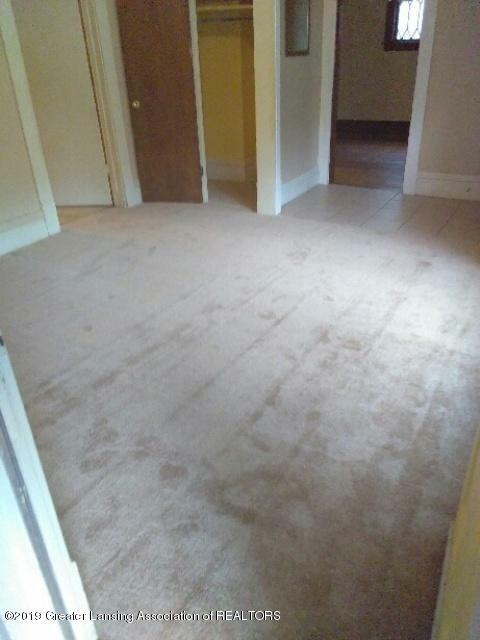 There is updated carpet flooring in living room and both bedrooms. 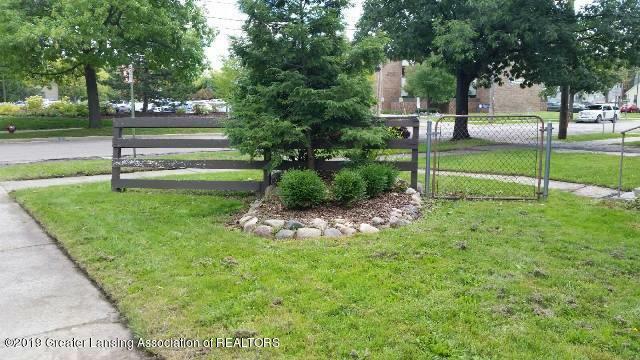 Two entrances open from the driveway providing plenty of residential off-street parking. 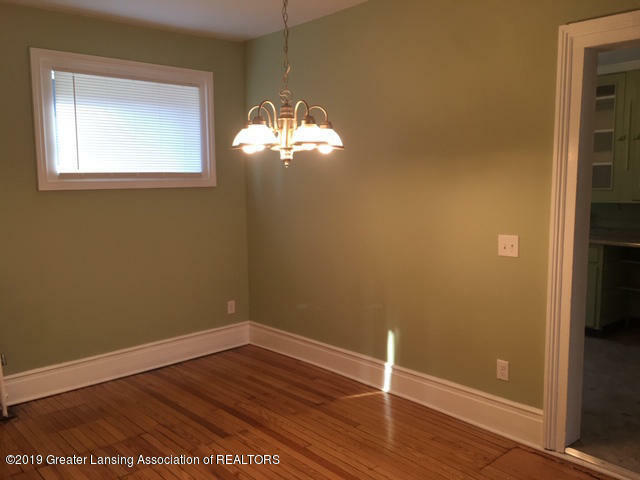 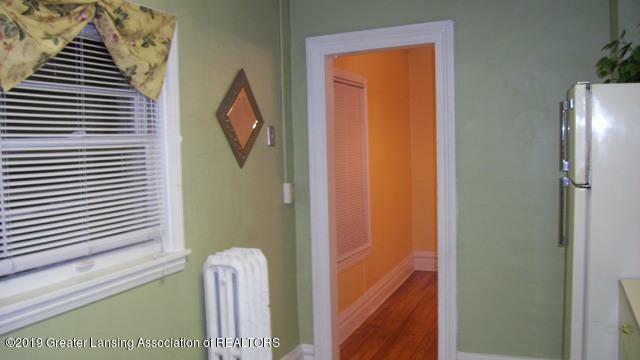 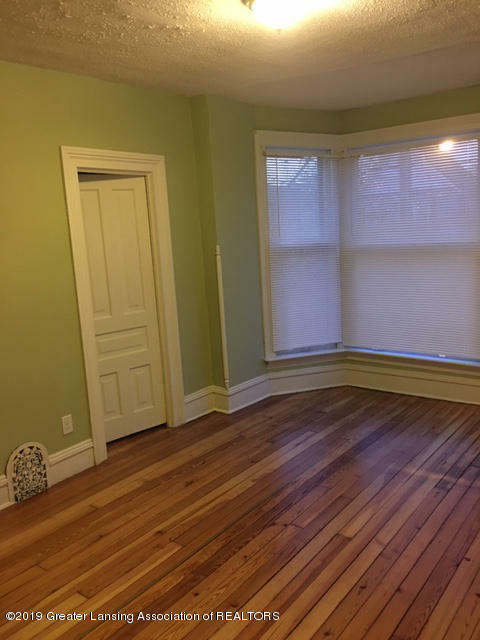 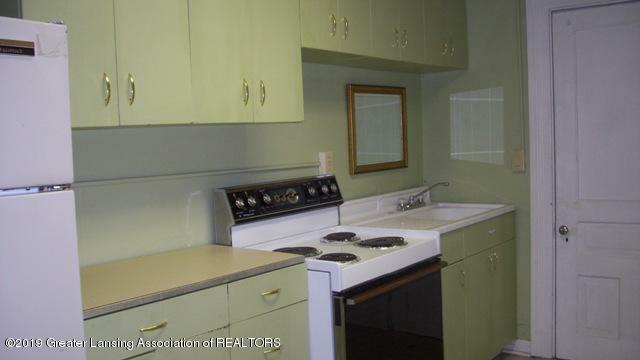 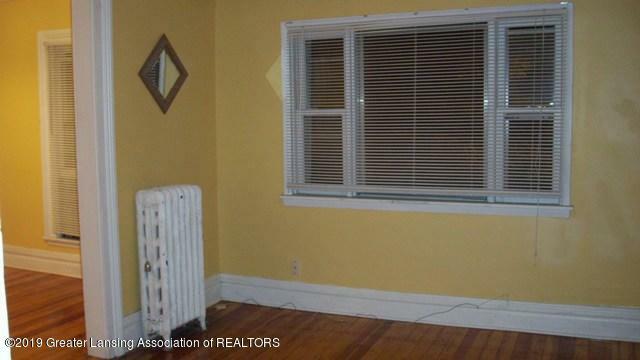 303 1/2 Lapeer: This charming and private 2 BR, 717 sq. 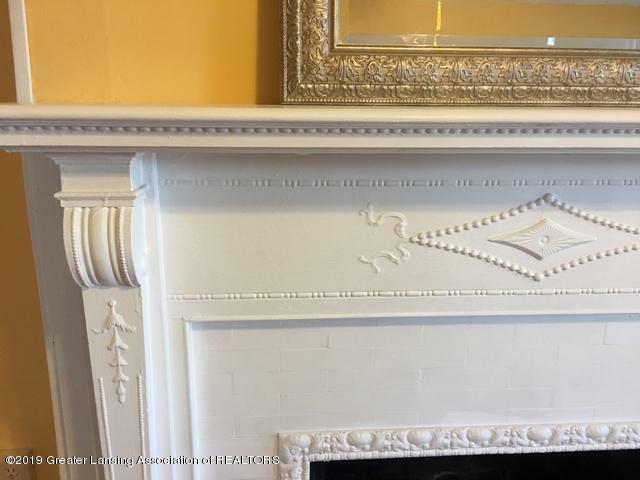 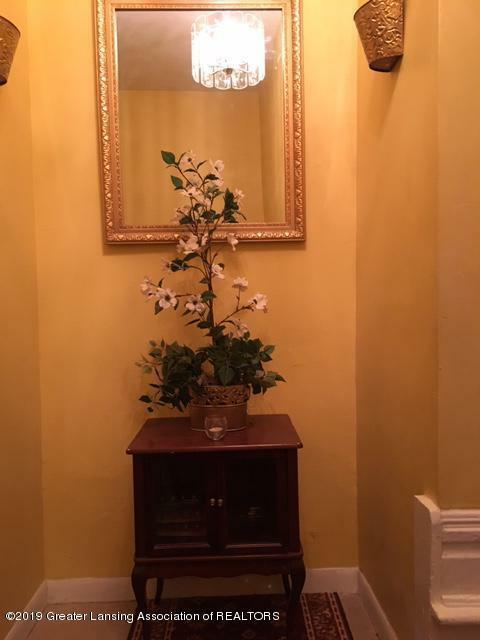 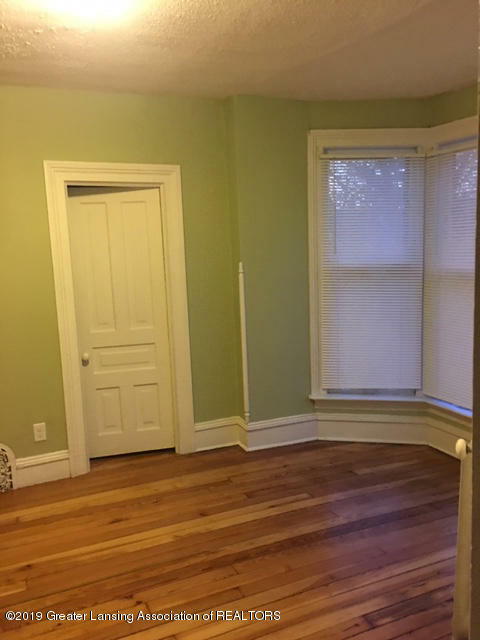 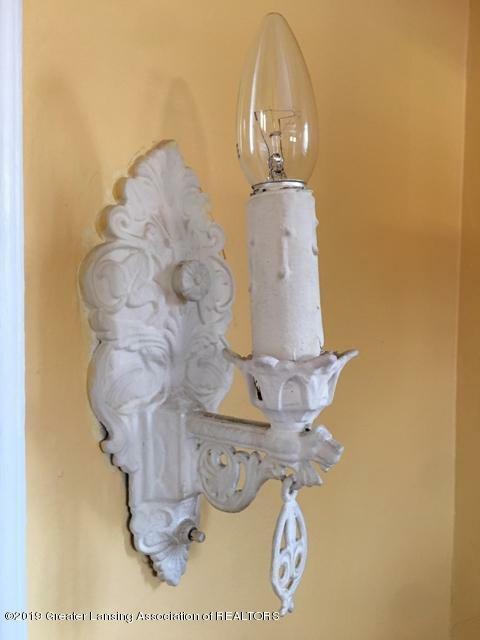 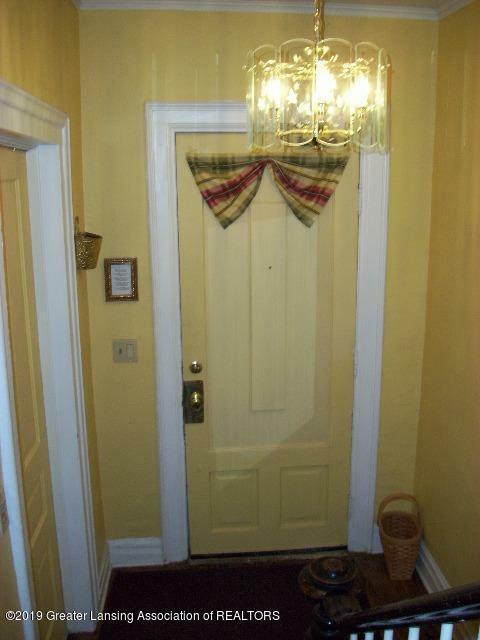 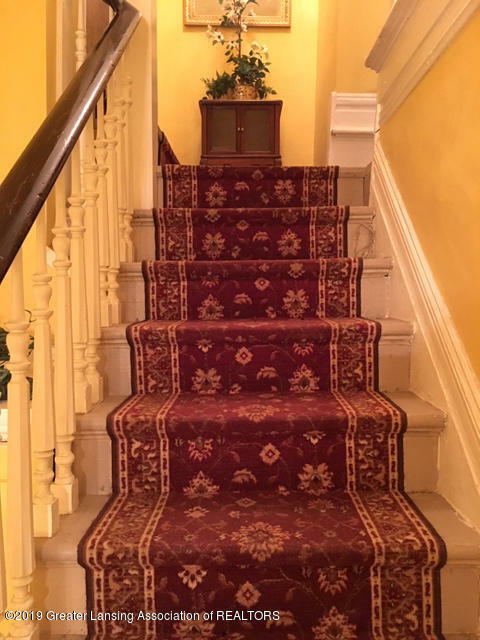 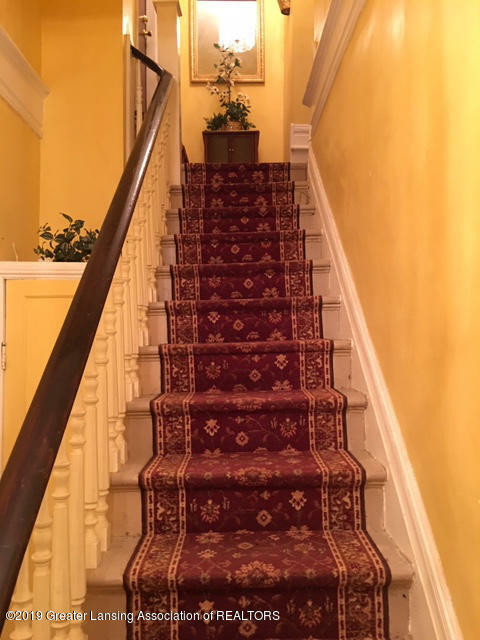 ft., upstairs apartment offers a private entry into a lovely interior vestibule complete with wood banister, carpeted staircase lit with chandelier, and mirrored fixtures. 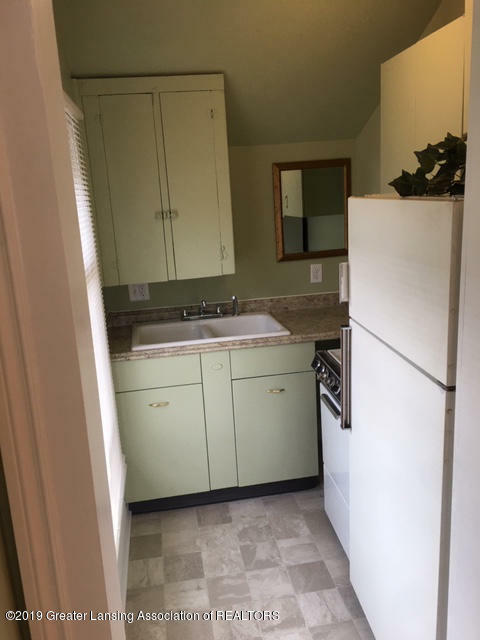 The apartment offers an open living and dining room floor plan with hardwood floors; a windowed galley kitchen and bathroom; and updated carpeted bedrooms that include one balcony. 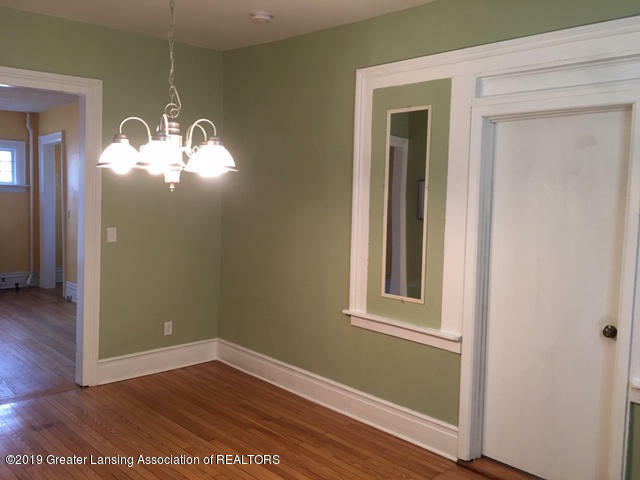 Your tenants will enjoy a brief stroll to nearby parks, the Lansing River Walk, Old Town, the farmer's market, unique shops and restaurants. 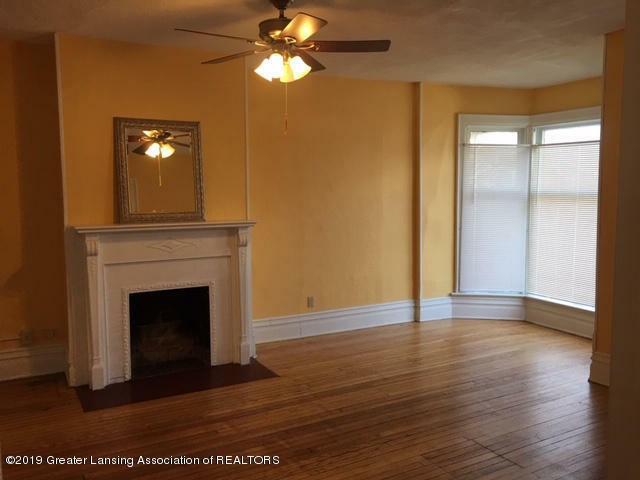 Although the home is located within a historical neighborhood, it is also steps from LCC, the capital building, Sparrow hospital, and MSU all of which reflect the professional tenant demographic.